Arattupuzha Sree Sastha Temple is located in Thrissur district, Kerala state, South India. 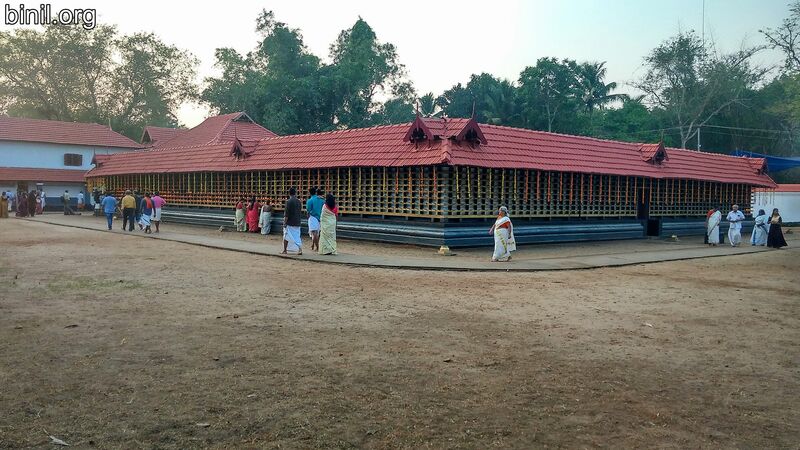 Its around 15km from Thrissur town. Its around 2km away from the road connecting Thrissur-Kodungallur. 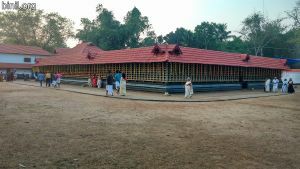 Its administered by Cochin Devaswom Board. 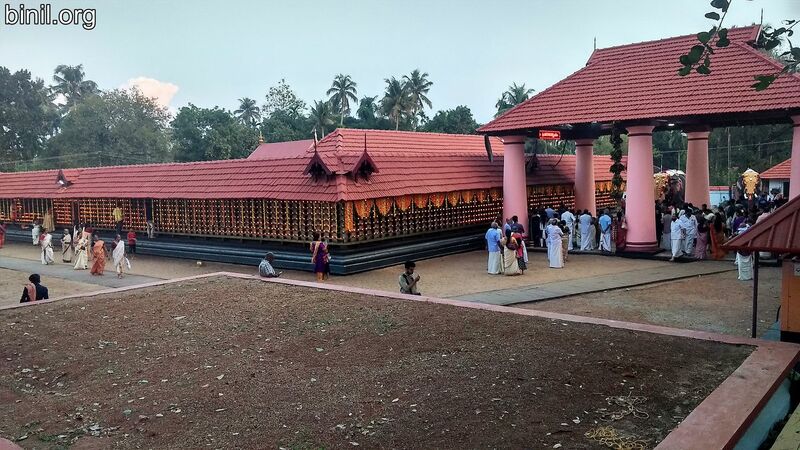 The temple also known as Arattupuzha Sree Dharma Sastha Temple is considered to be 3000 years old. 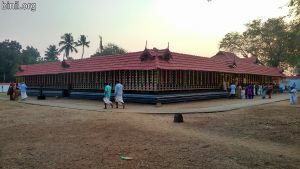 It has a Kerala arhitectural style. 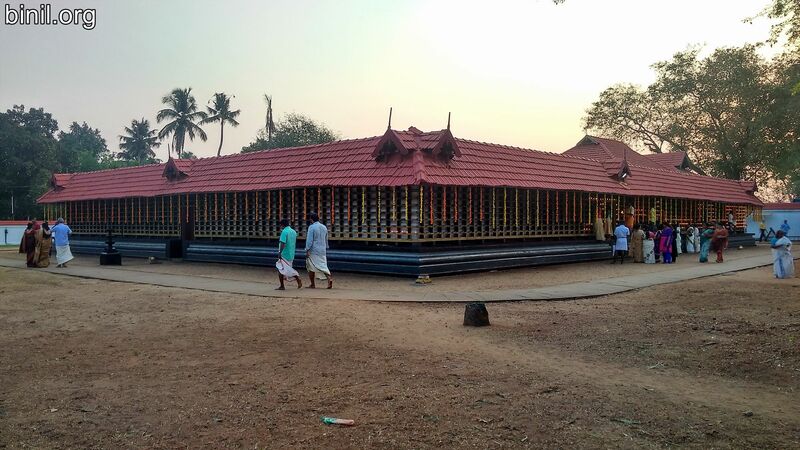 The temple is dedicated to Sasthavu or Sage Vasishta who is considered to be the teacher of the Gods. 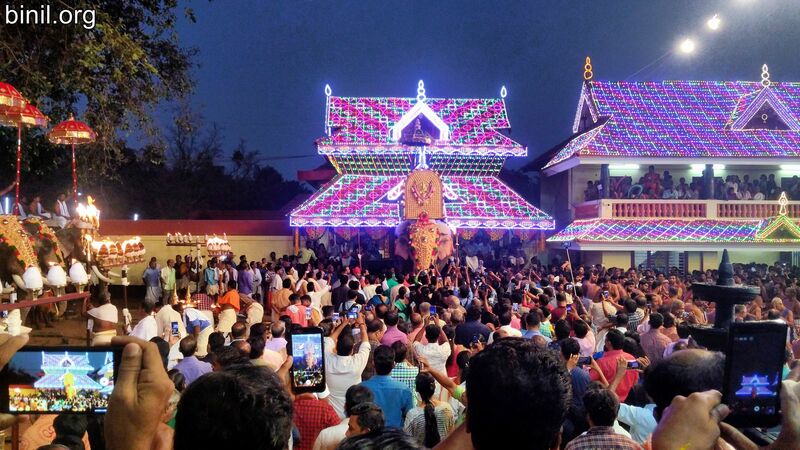 So during the famous Arattupuzha Pooram, it is believed that all the 33 crore (330 million) gods come to pay their respects to their teacher. 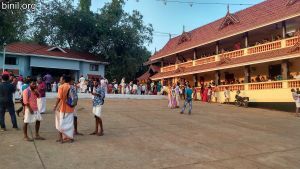 There are some buses which goes directly from Thrissur to Arattupuzha. Otherwise you can travel via Kodungallur bus and catch an auto to reach the temple.